Do you need a place for your 5- 12 year old when you have to be at work early and you need a safe place for your child to catch their bus? Do you need a place where your child can go and be in a safe supervised, structured environment while you’re at work? Do you need a place to send your children during school breaks and summer? Do you want a place that offers enrichment and a great social experience for your child where they can build long lasting friendships, be exposed to new things, and get to explore their interest while learning? RCN’s Kids club is the answer! 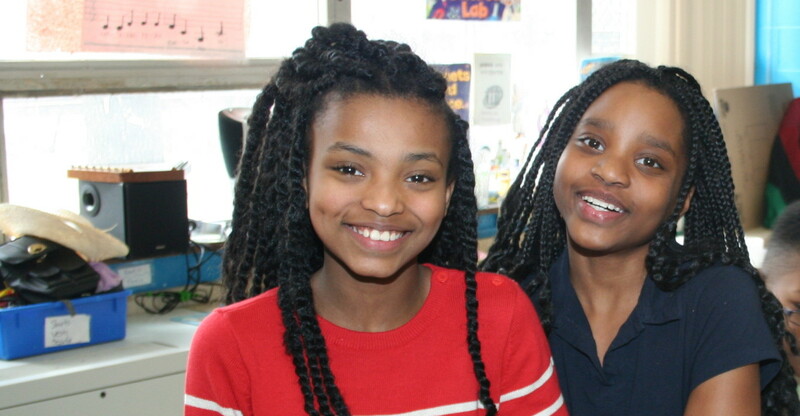 RCN’s Wrap-Around (before and after school care) program offers enrichment activities, including weekly thematic units, clubs, science, reading and writing activities, and group games. Children are served breakfast and afternoon snack. On full-day holidays, children will be served breakfast, lunch, and afternoon snack. RCN’s program offers children the opportunity to have a new learning experience outside of school by planning and carrying out interesting activities with other children from diverse, multicultural backgrounds. In this environment, children develop an enthusiasm for learning, exploring, and creating. Children also need a place to feel safe and secure to grow their self-confidence and develop friendships. Our program staff foster a caring and relaxing atmosphere to help children meet their physical and emotional needs. We also encourage parental involvement to build mutual trust among you, your children, and RCN. *STEM is an acronym referring to the academic disciplines of science, technology, engineering, and mathematics. *The PATHS® curriculum is a comprehensive program for promoting emotional and social competencies and reducing aggression and behavior problems in elementary school-aged children while simultaneously enhancing the educational process in the classroom.